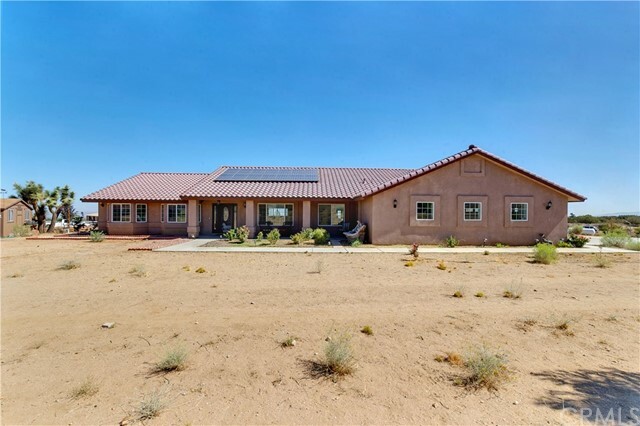 Looking for serenity, Welcome to this custom-built, single level Tom Murphy energy efficient home. 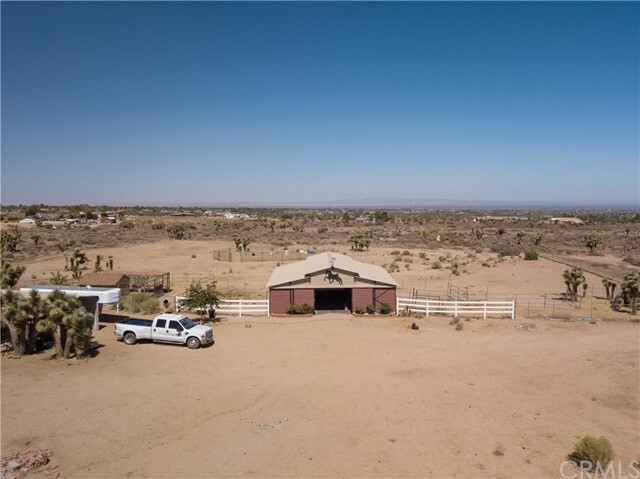 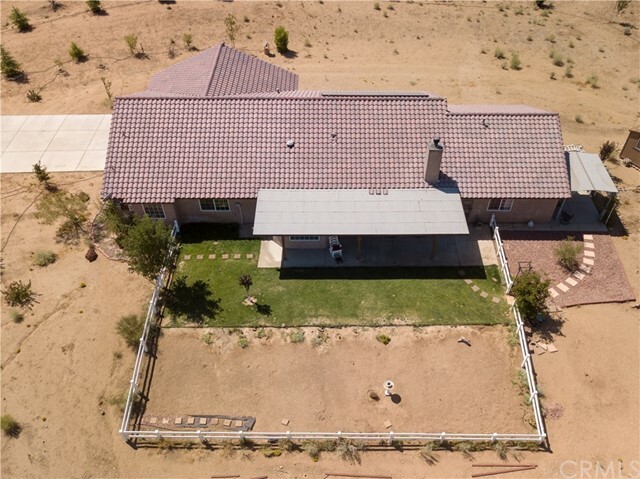 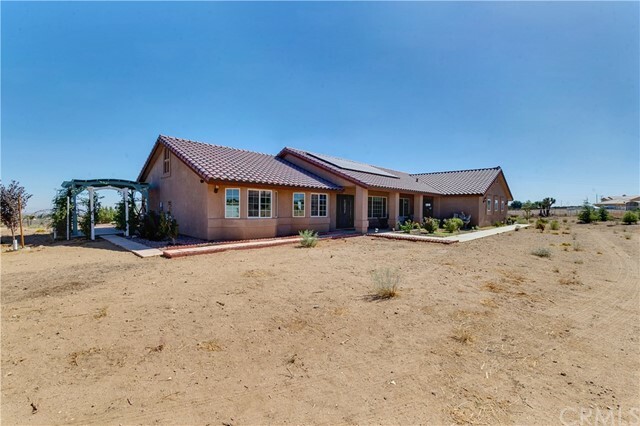 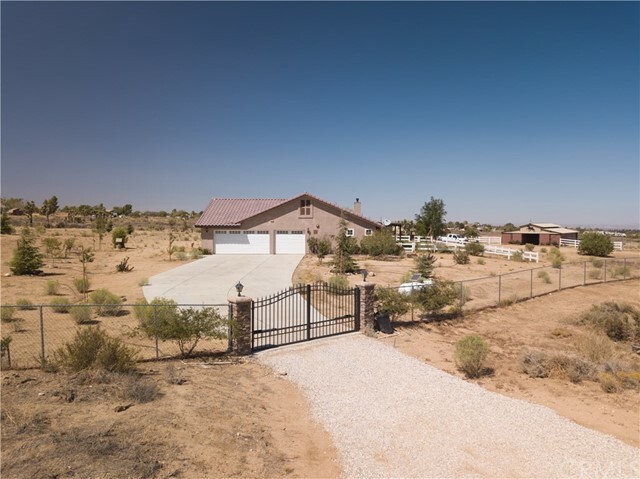 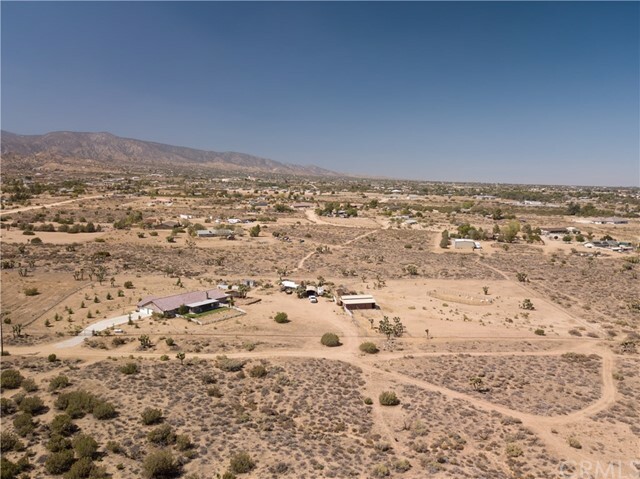 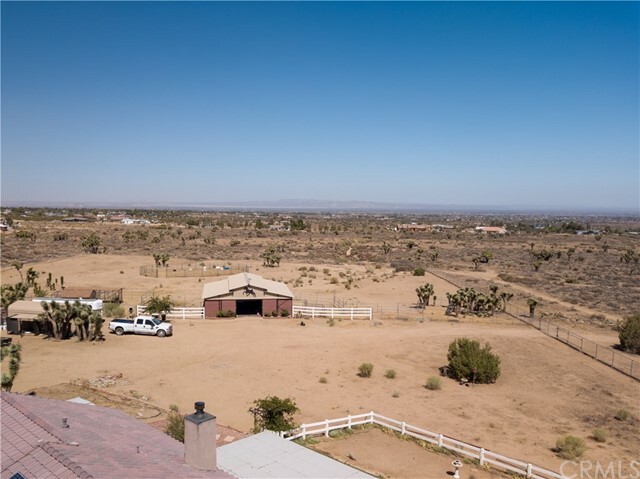 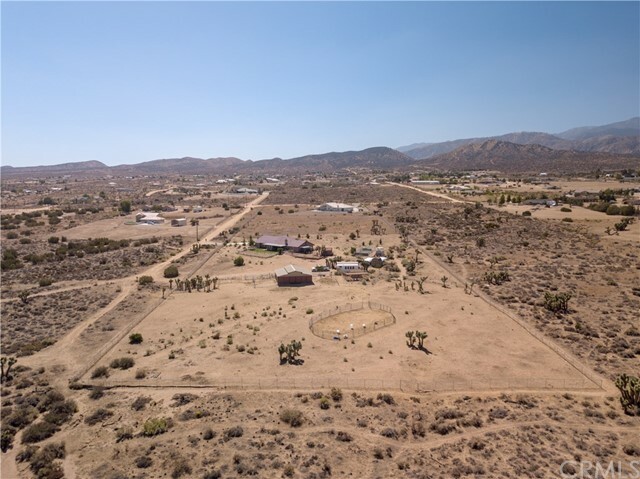 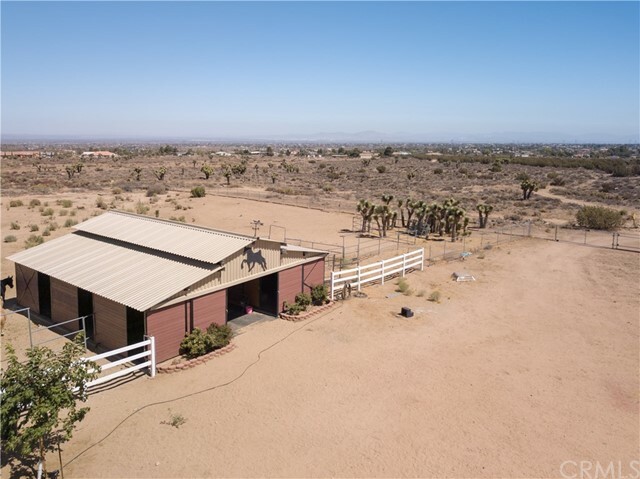 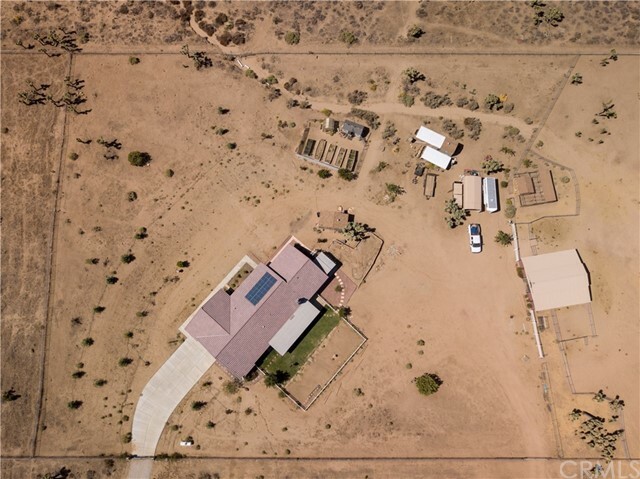 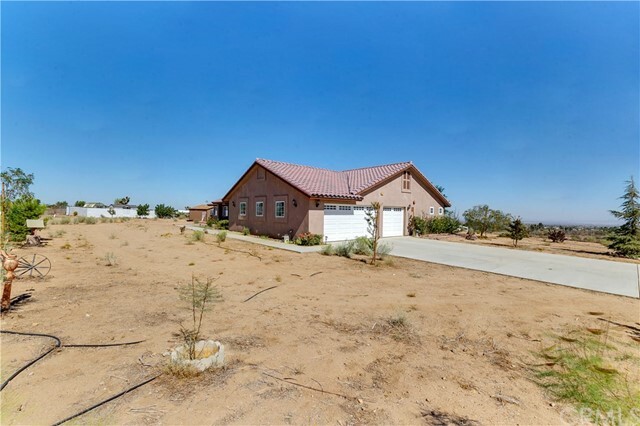 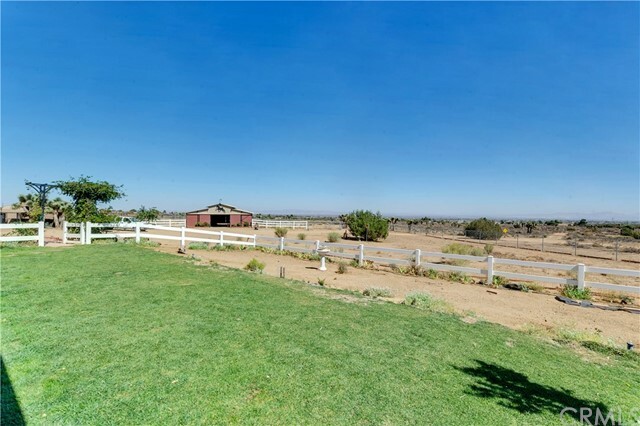 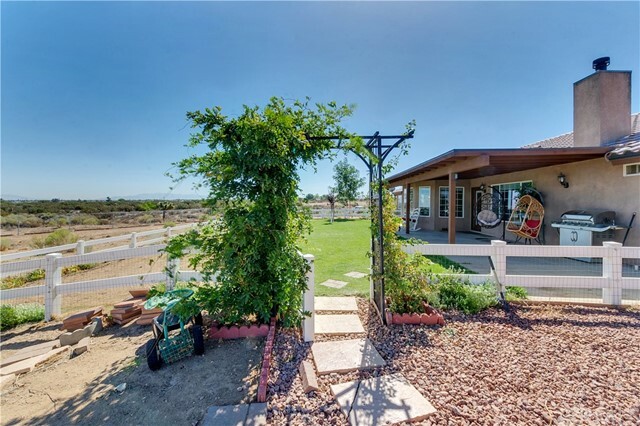 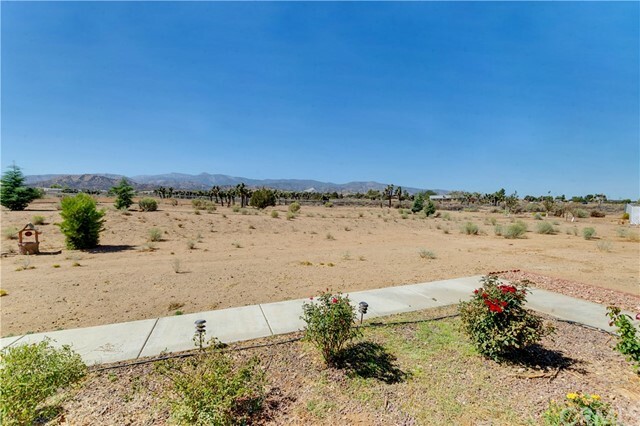 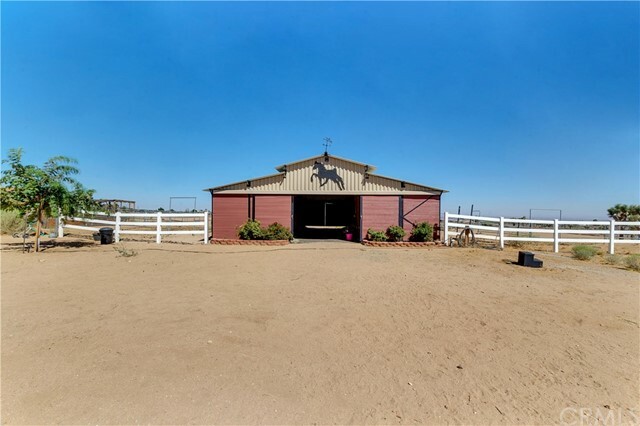 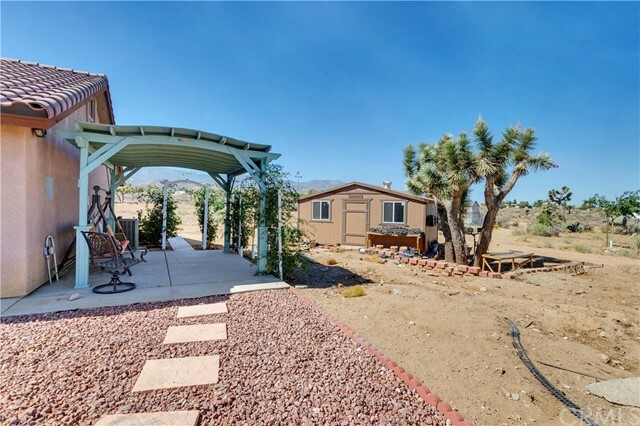 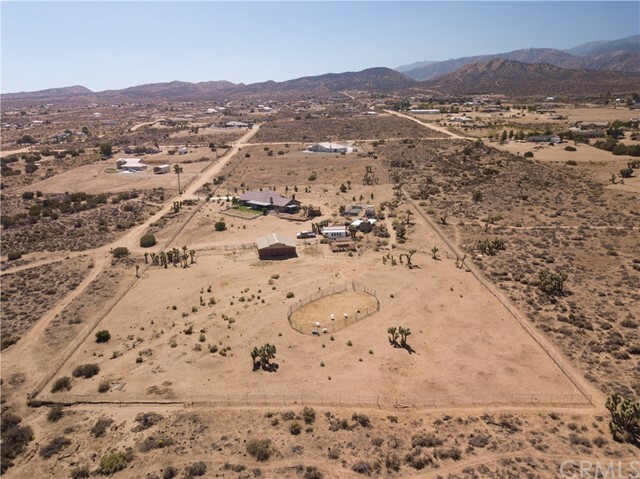 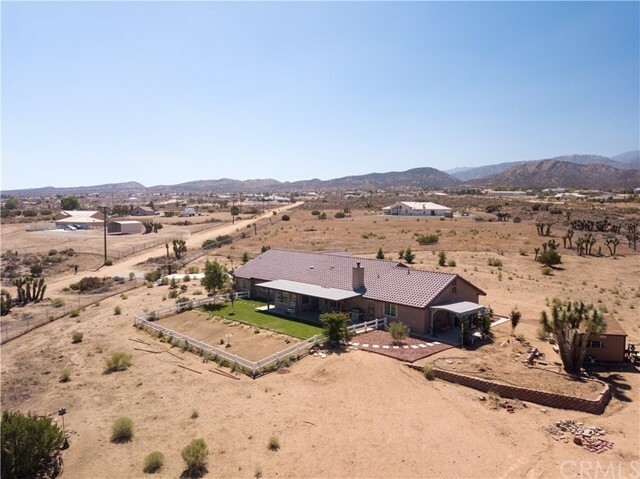 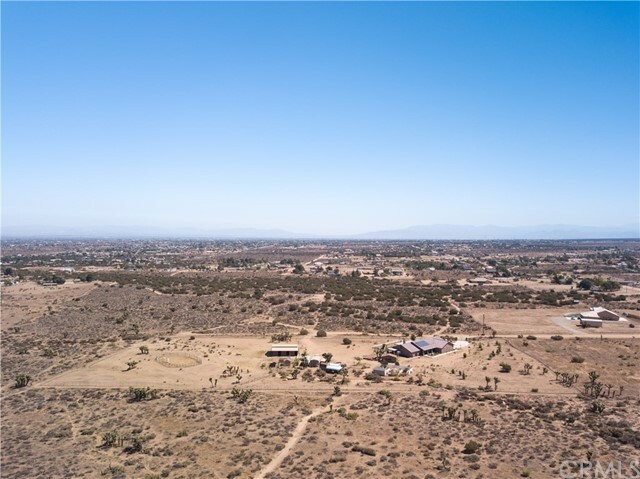 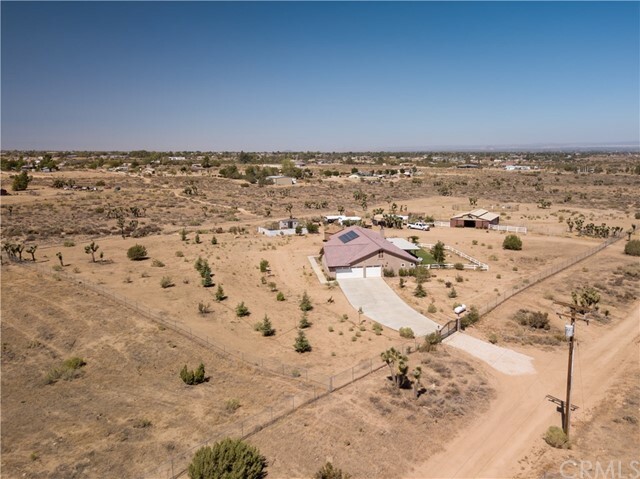 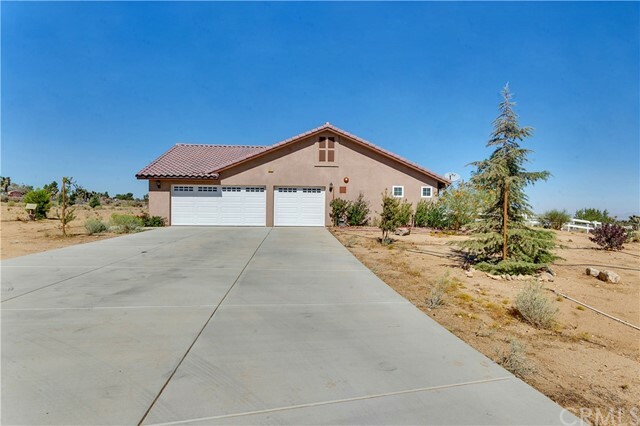 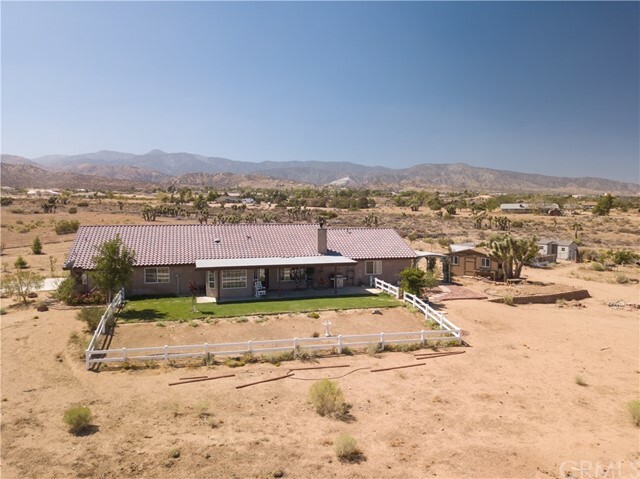 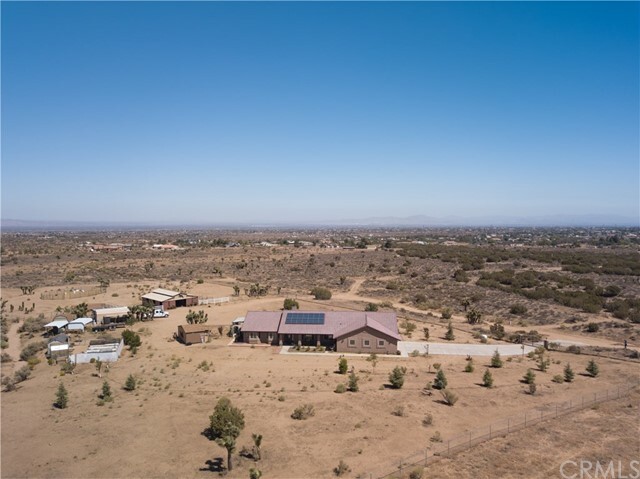 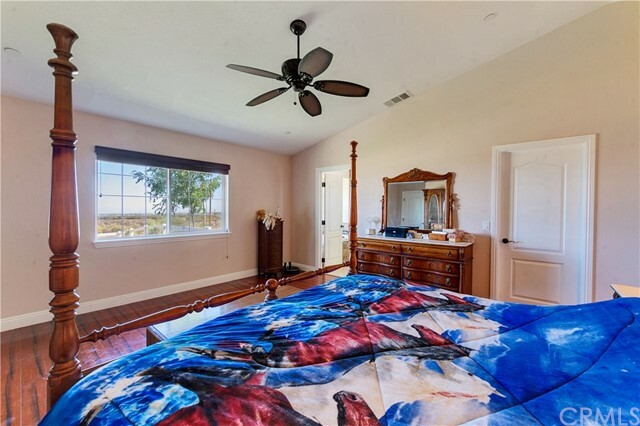 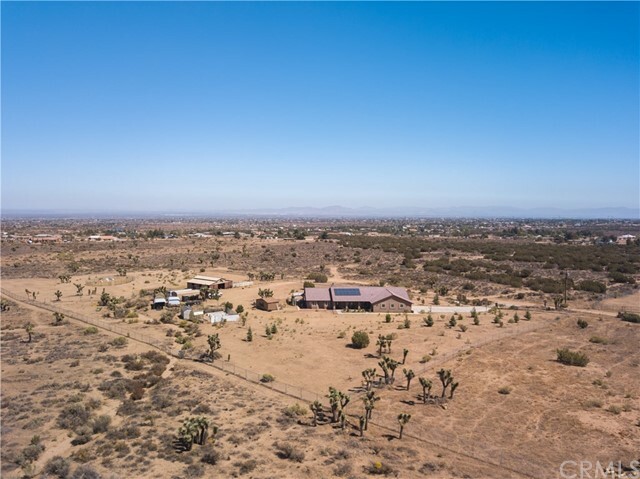 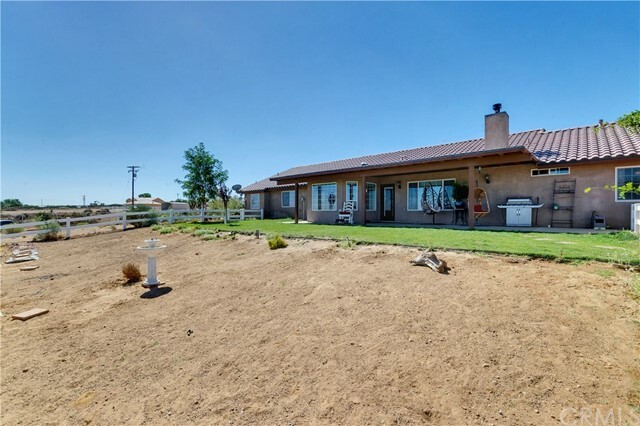 This equestrian estate has sweeping views of the valley on one side & mountains to the other and includes FULLY OWNED SOLAR. 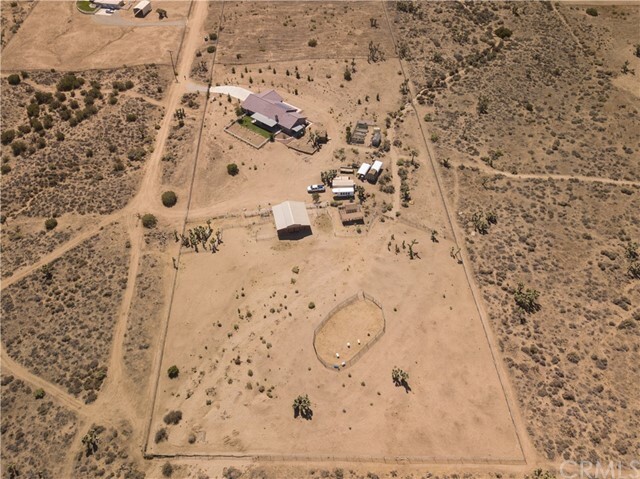 The 4.6 acre property is fenced and cross-fenced, with 18 pine trees, peach, pear & apple trees, all on a drip system. 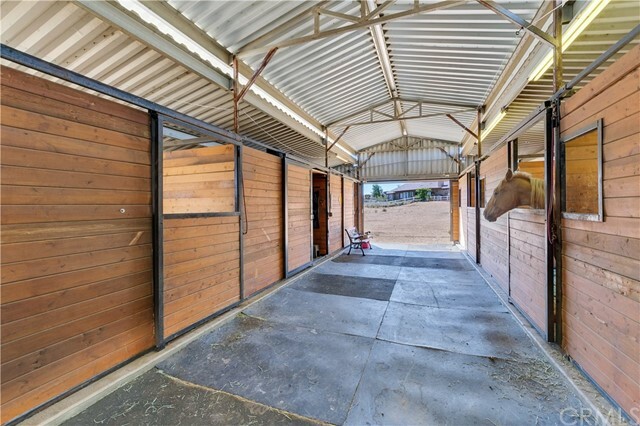 There is a 6-stall Castlebrook barn with 4 Nelson waterers, tack and hay rooms, electric, sink with water heater & washing station. 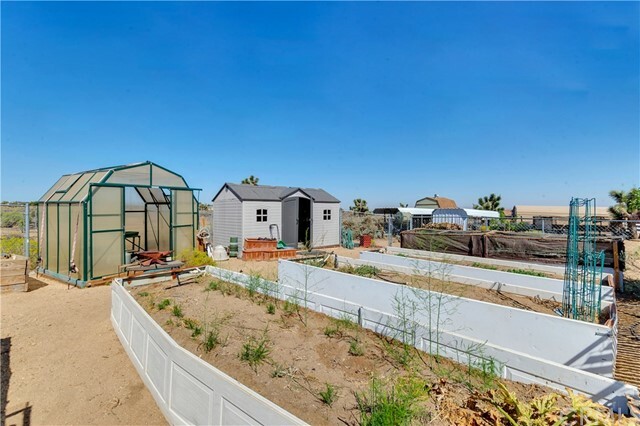 There is a chicken coupe and covered parking suitable for large truck or farm equipment, garden area with raised beds, greenhouse and shed. 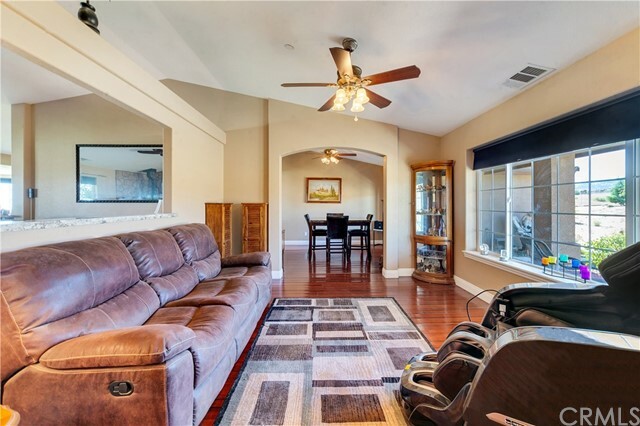 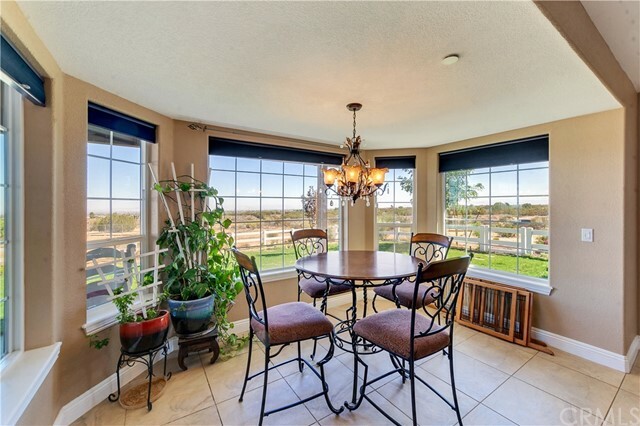 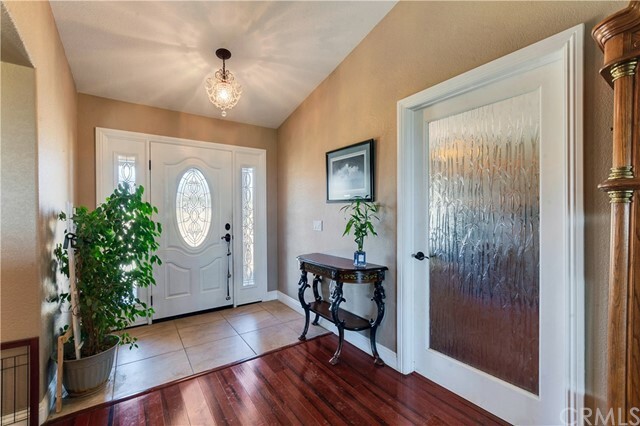 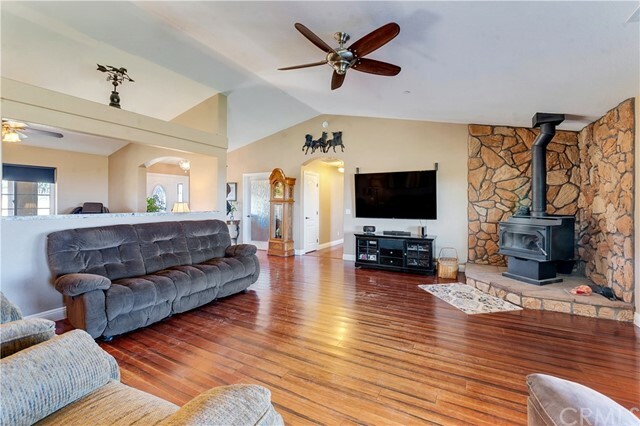 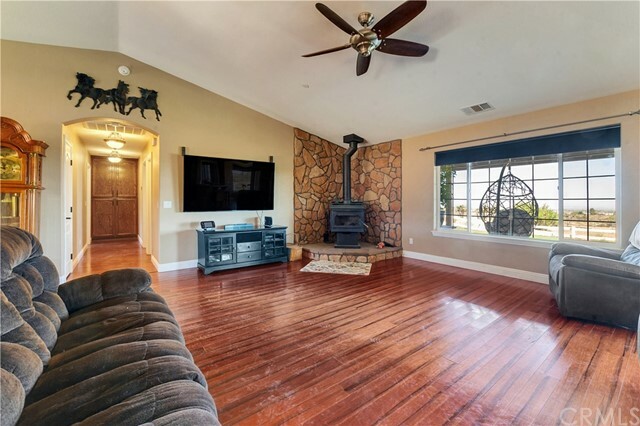 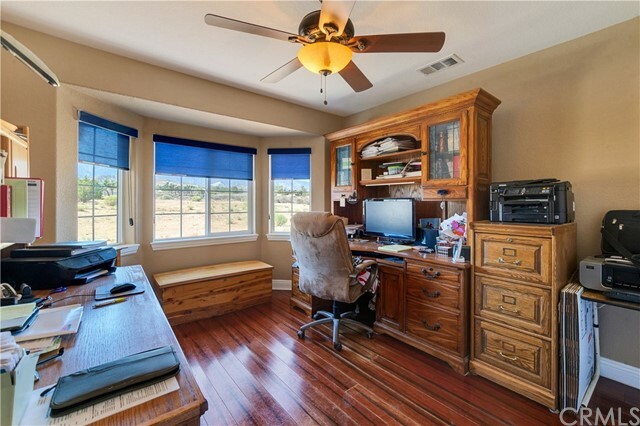 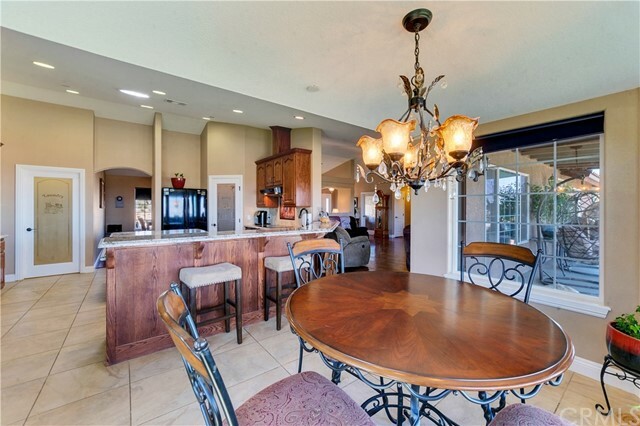 Inside the home you will find solid bamboo flooring, custom ceiling fans, light fixtures and window coverings. 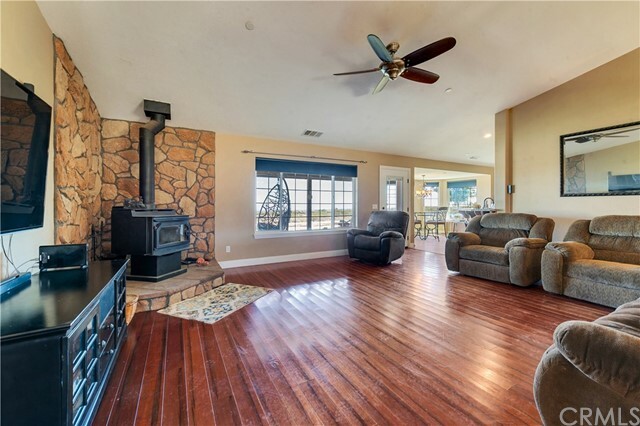 Stay warm on those cold nights with your wood burning stove. 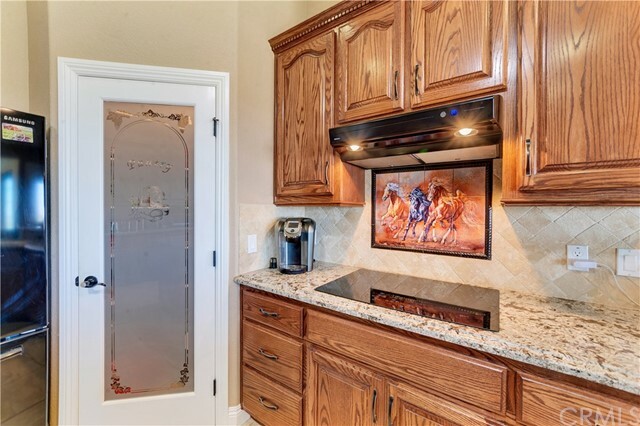 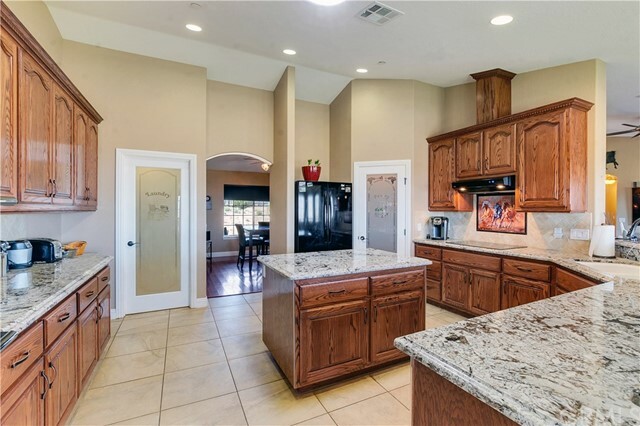 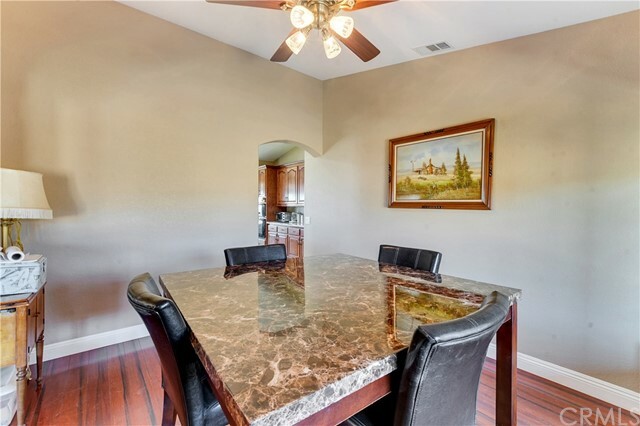 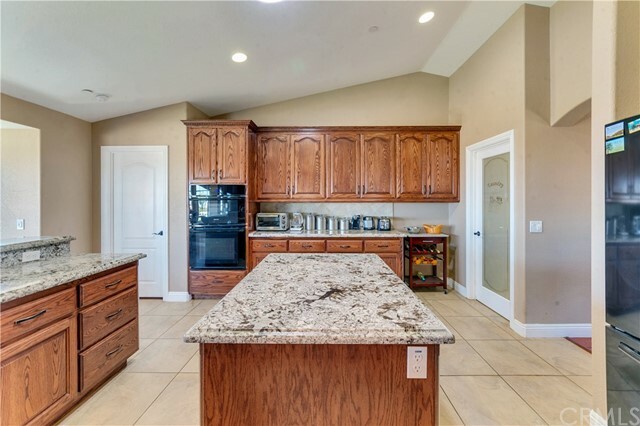 The custom designed kitchen is so well-appointed with details you will fall in love, solid oak cabinets with granite counter-tops, stainless steel appliances, an INDUCTION cook top, walk-in pantry and much more. 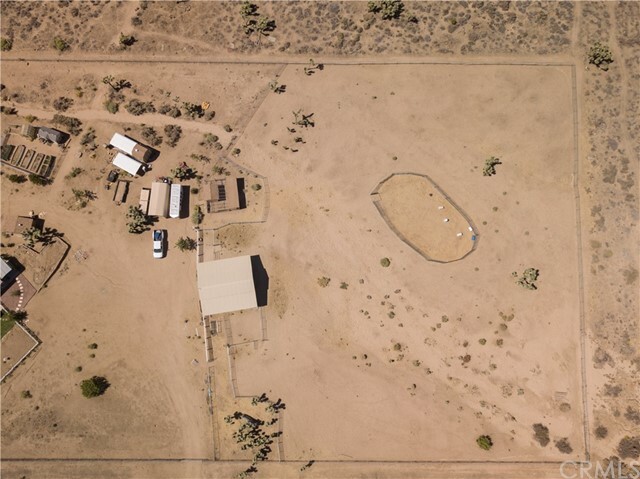 There is a Life Source Pure Water System. 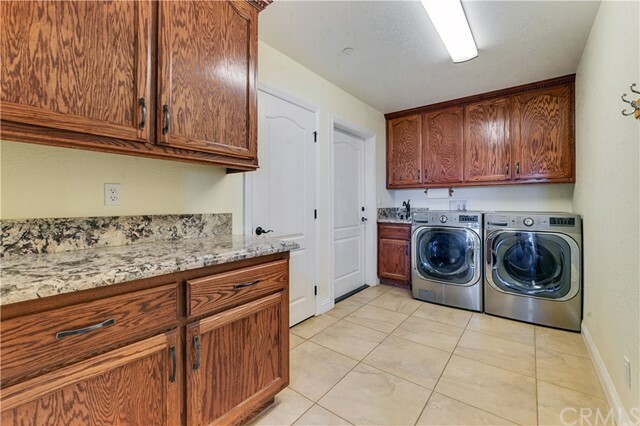 The Laundry room is huge with cabinetry, sink and a storage closet. 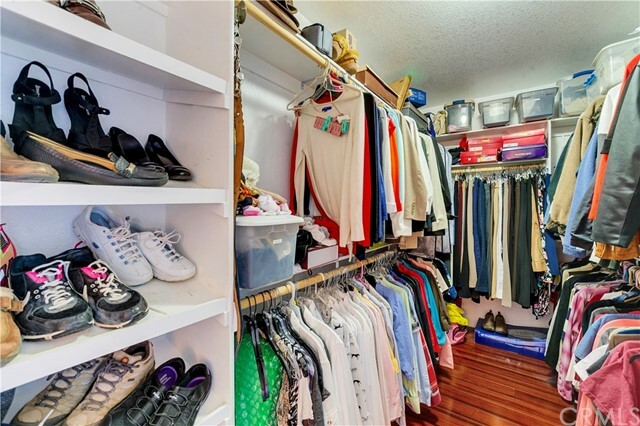 You also have a work station and secondary laundry area in the over-sized 3-car garage deep enough to accommodate a truck. 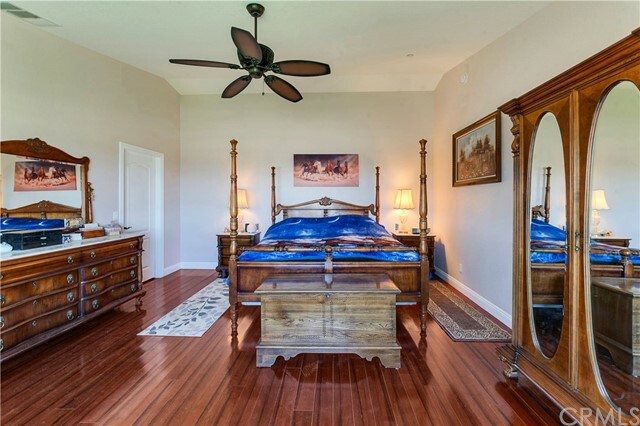 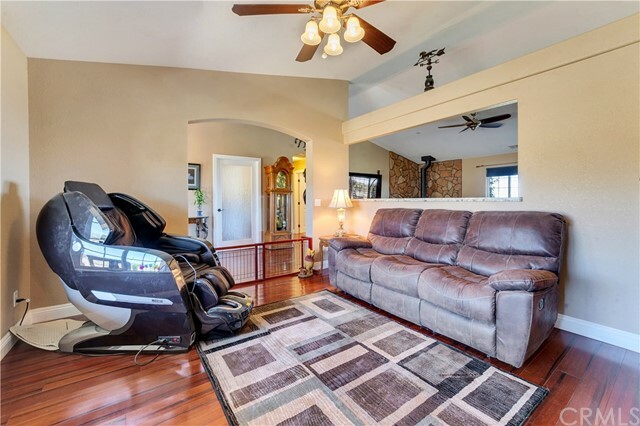 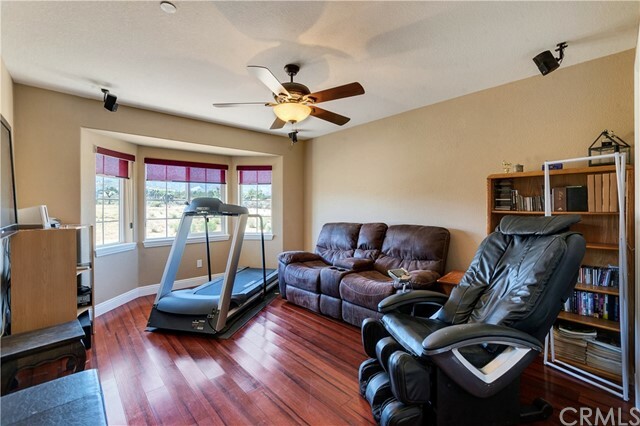 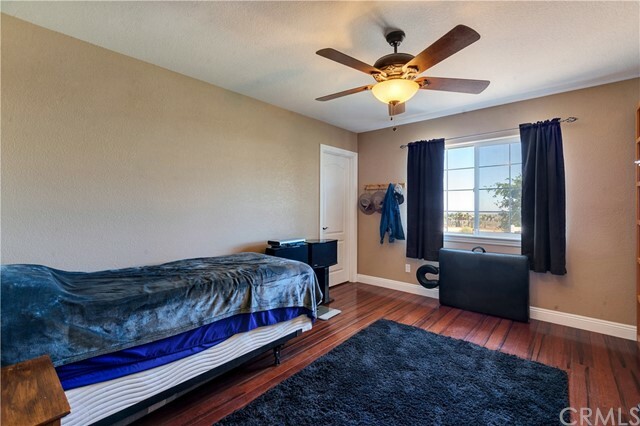 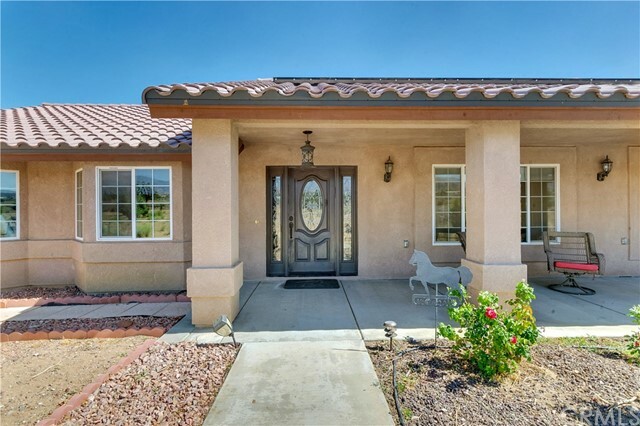 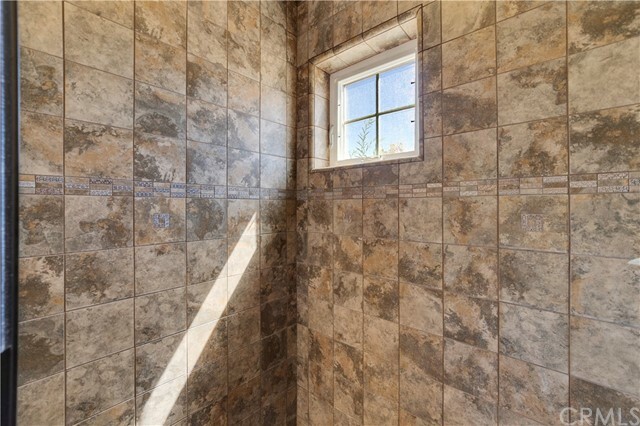 There is a spacious master bedroom with attached walk-in closet and bathroom with sunken tub and over-sized shower. 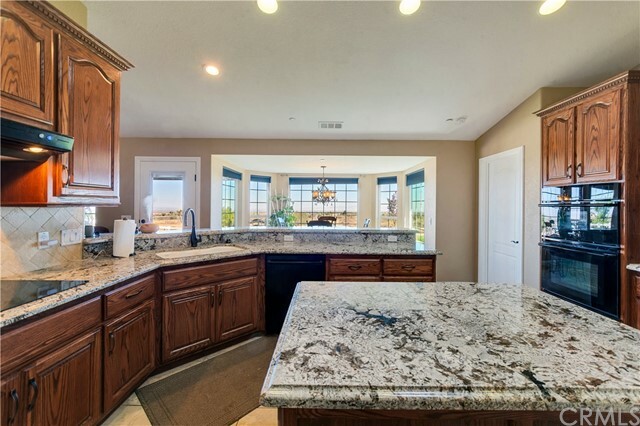 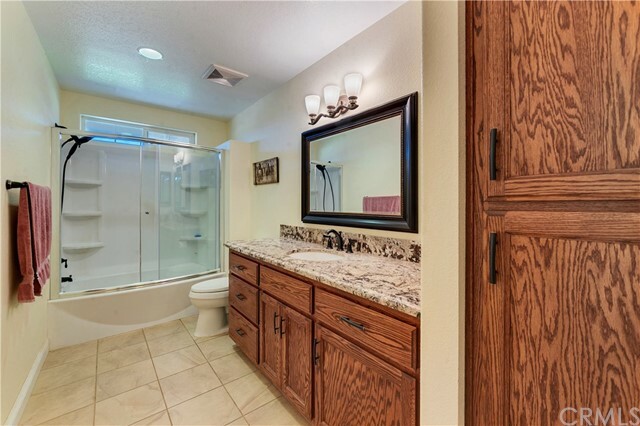 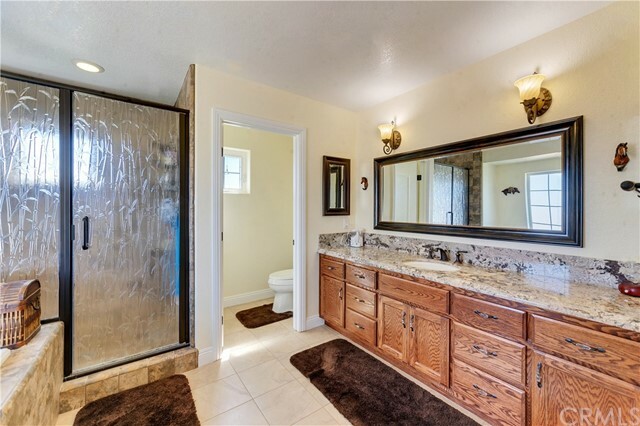 Both bathrooms have custom oak cabinetry and granite. 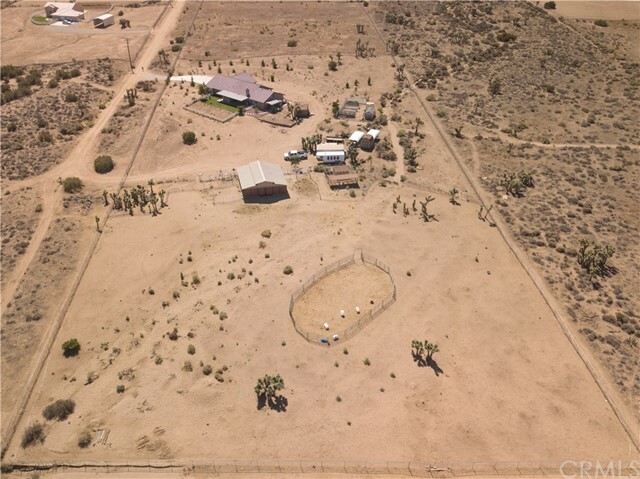 The property will be sold with 1 share of Sheep Creek Water.